Adventure further. 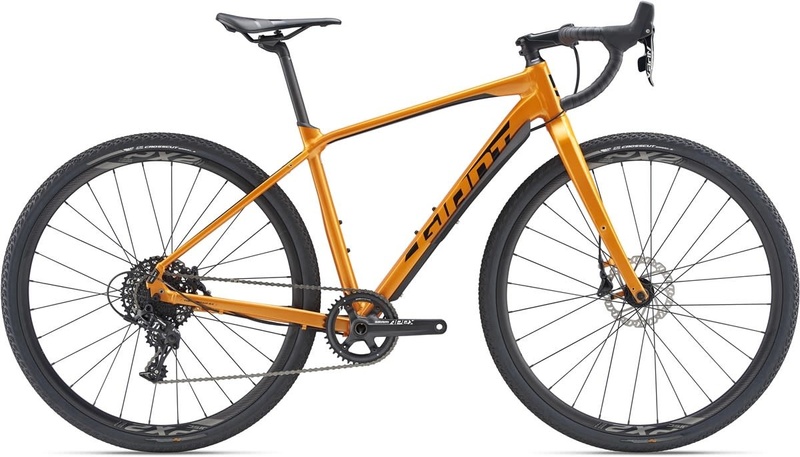 The Giant ToughRoad SLR GX 0 is a capable gravel road bike that is built around a high-quality aluminium alloy frame and fork. The SRAM APEX groupset is a real highlight. 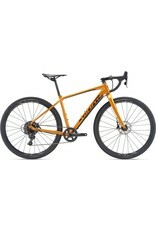 The 1x11 speed drivetrain offers a wide gear range with easy shifting and quiet running even on rough road and tracks.